The winter months are infamous for causing a lack of motivation. We know it can be hard to get out when Mother Nature is being unkind, but don’t let cold weather keep you from working up a sweat! Rather than packing on the pounds, try packing down some snow instead. 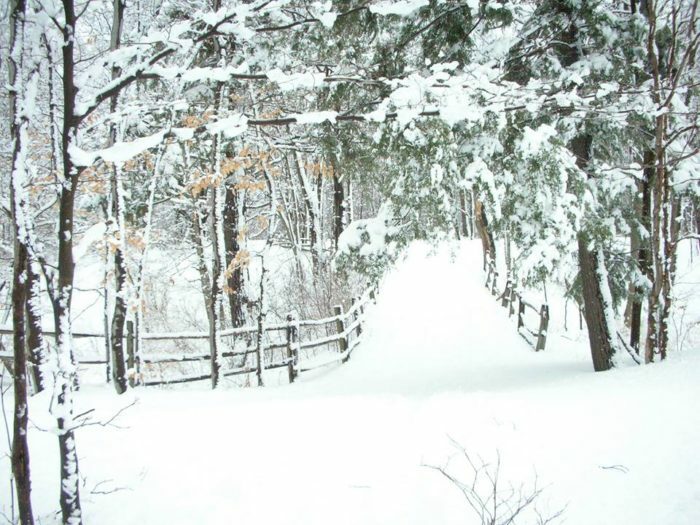 These 9 picturesque trails around Buffalo are perfect for winter hiking! Tifft Nature Preserve is one of the best spots in Buffalo to unwind and recharge in nature. It's also one of the most popular spots for winter hiking. 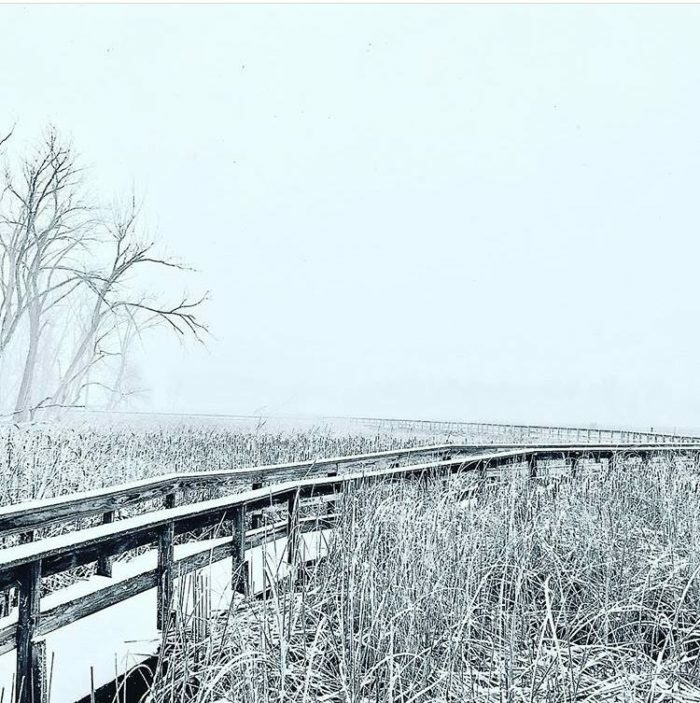 Trails at Tifft consist of 1.9 miles with a lake, bridges, and year-round opportunities to enjoy! 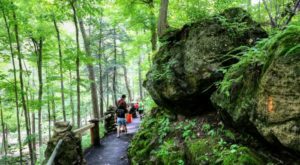 Chestnut Ridge Park clearly had to have a spot on this list! While there are plenty of trails to enjoy winter hiking here, the obvious favorite is the Eternal Flame trail. Reinstein Woods trails run for roughly 2.5 miles and are open from sunrise to sunset daily. 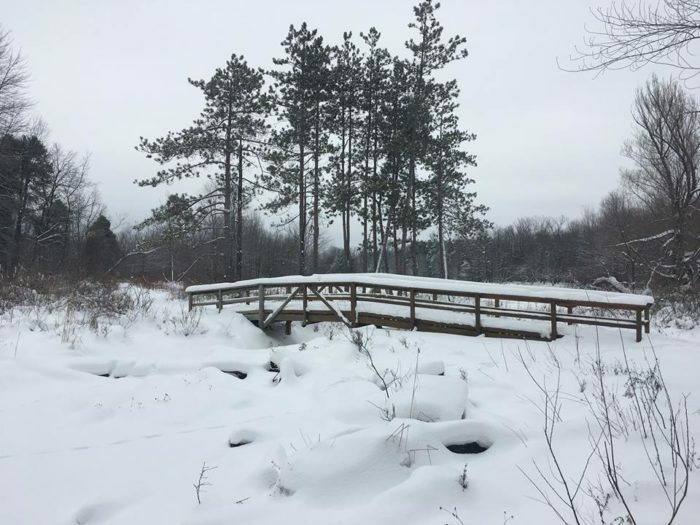 While we favor it in the fall, winter hiking at this nature preserve will take you up close and personal to forests, wetlands, and ponds. 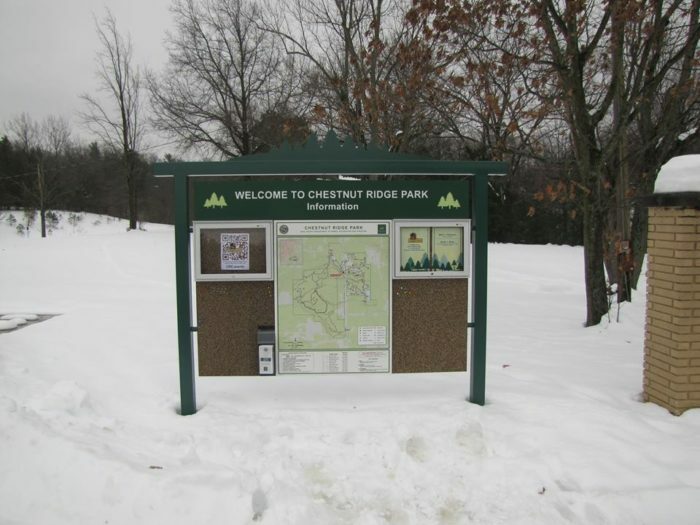 For winter hiking south of the city, Sprague Brook Park is a popular option. This park is also great spot for camping in the summer months, but the trails here are best from February through November. 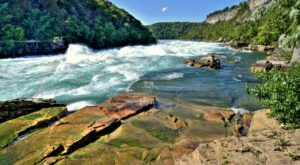 Trek some (or all) of the 8.6-mile loop to discover all the area has to offer! 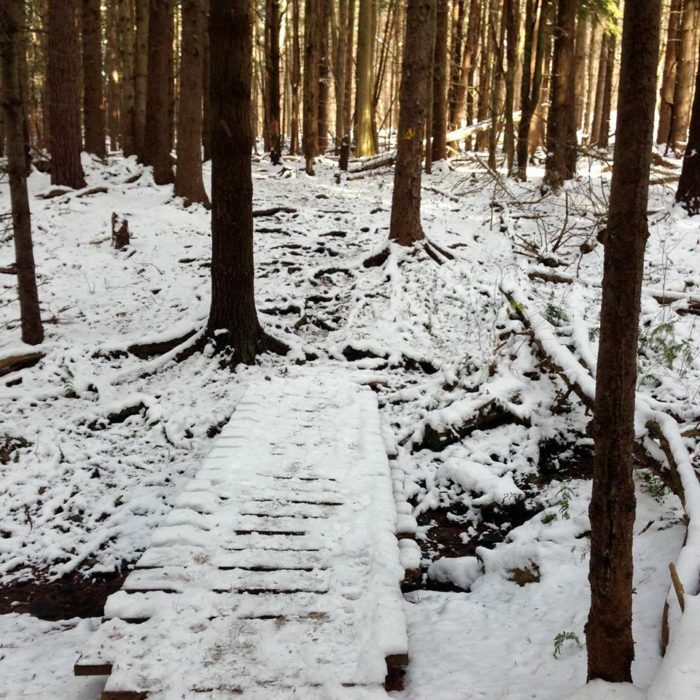 The Erie County Forest Trail offers some of the most serene winter hiking around. 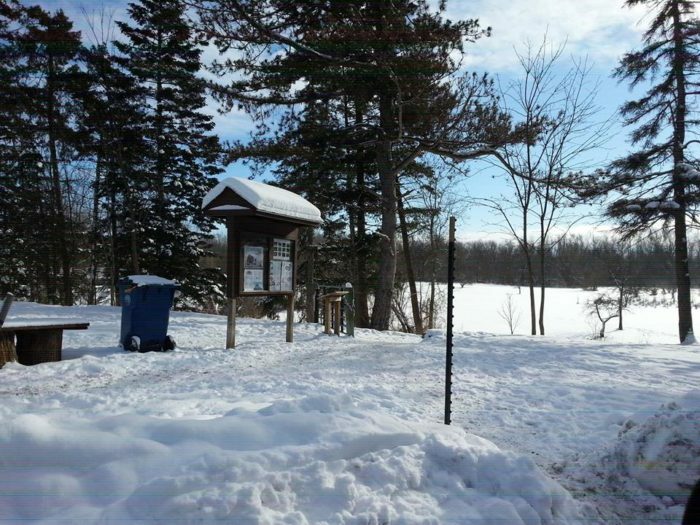 Not only are the Scarbuck Trail and Extension Loops beautifully scenic, there is also a warming hut and maple sugar shack located nearby. 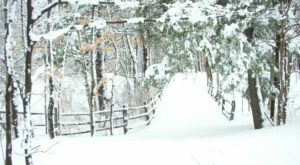 If nature's beauty isn't quite enough to convince you to take a winter hike, a visit to Burchfield Nature & Art Center should do the trick! 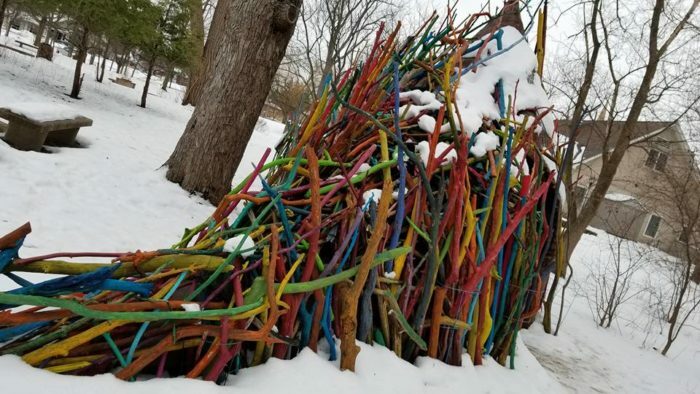 This unique location consists of nature trails and woods along the Buffalo Creek, dotted with intricate artwork to brighten up the snowy landscape. 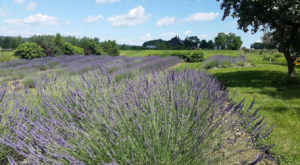 When paying a visit to East Aurora, it's always a good idea to stop by Knox Farm State Park. 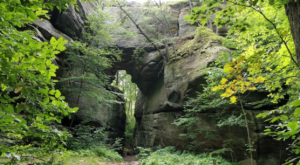 This park consists of 633 acres and has plenty of easy, scenic walks to offer. While the park is beautiful any time of year, the scenery really stands out while winter hiking. 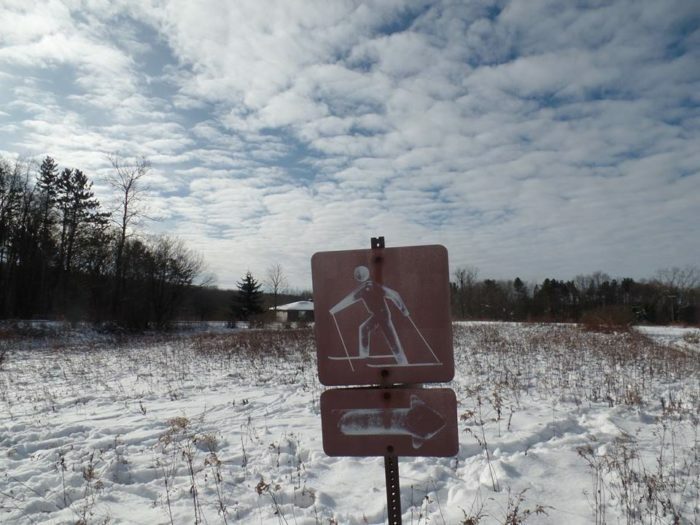 Amherst State Park has plenty of options for winter hiking trails. Most trails are unmarked, but they are easy to follow in this 77-acre conservation park. 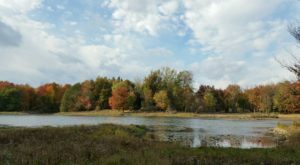 Finally, Beaver Meadow Audubon Center with their 324 acres to explore! 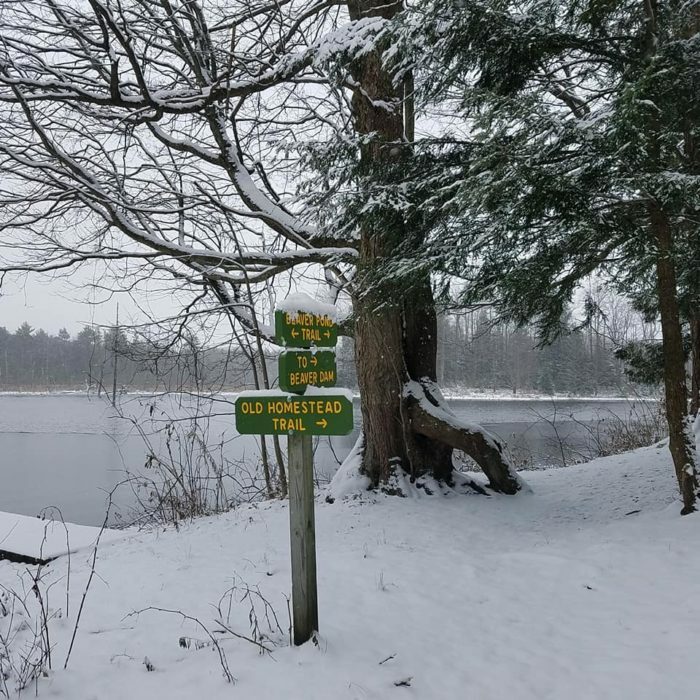 This nature preserve has over 8 miles of groomed and marked trails, perfect for winter hiking, birding, and becoming one with nature. 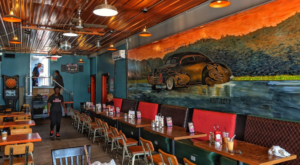 Where are your favorite places to get out and about during the winter? 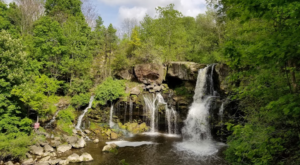 Share the best spots with us in the comments below so we can get outside to enjoy the scenic season!